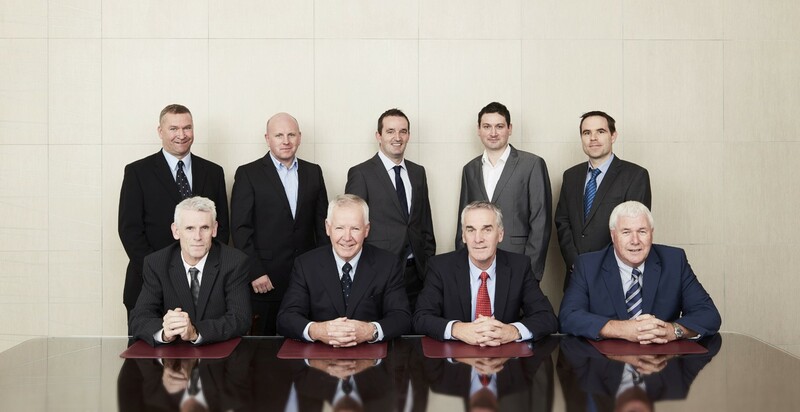 At an event in the Crypt at Christchurch Cathedral on 17th November 2016, JV Tierney & Co announced the addition of new board members, Rory Burke, Colm Saul and Andrew Clifford, and new Associate Directors, Ciaran Kelly and Damien Conaty. At the same event, J.V. Tierney & Co. launched their new Website, and with the support of their industry colleagues, staff and friends, old and new, a celebratory evening was enjoyed by all.